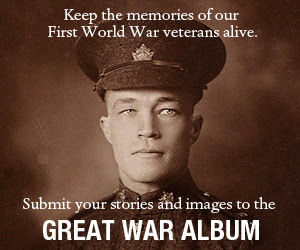 A military history feature from Canada’s History magazine. 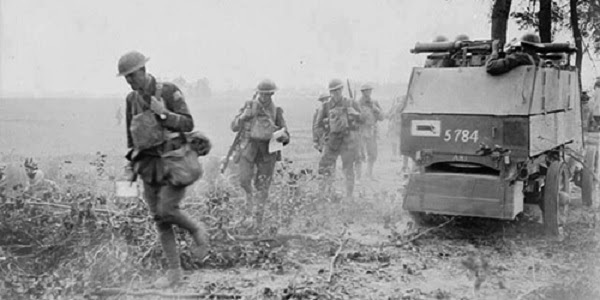 Over the final month of the First World War, the Canadians would liberate the French cities of Cambrai and Valenciennes and, pushing a further seventy-five kilometres, reach the Belgian city of Mons. 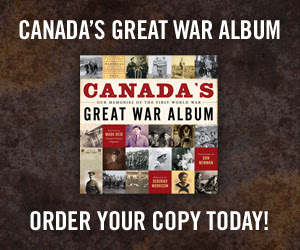 All told, the last hundred days of the war, including the Battle of Amiens and the Battle of Arras, cost the Canadians more than 45,000 dead and wounded, a staggering total. 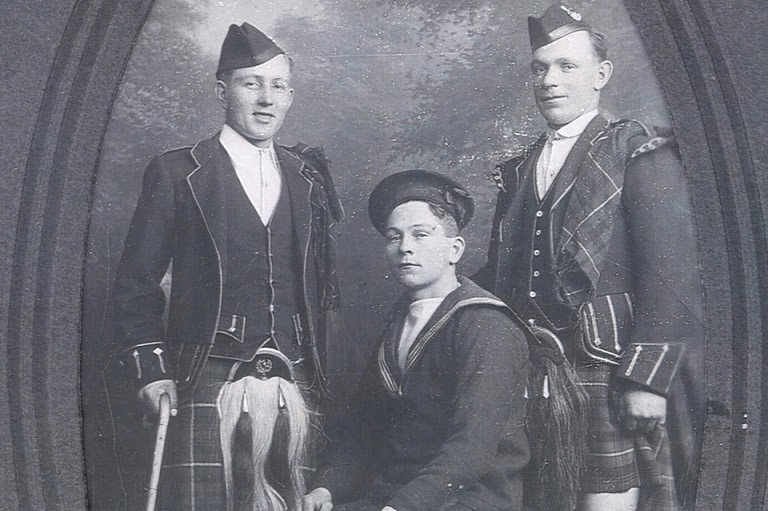 The soldiers’ sacrifice was critical to ending the war against Germany. 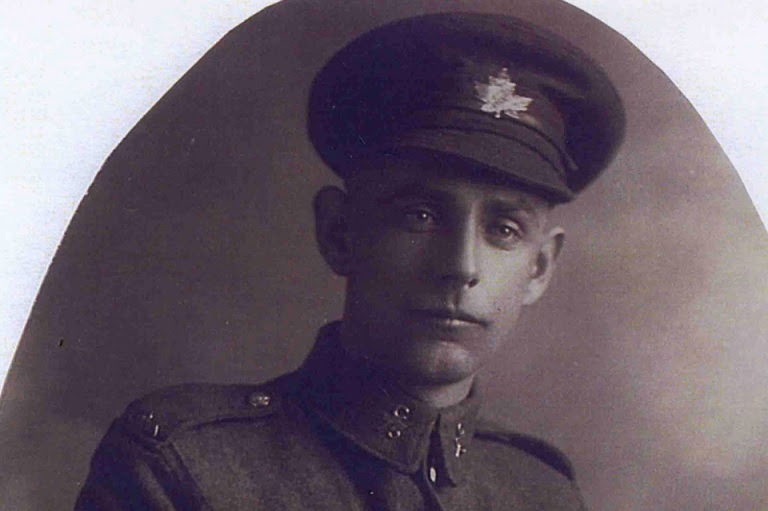 John Oliver was a stretcher-bearer with the 139th Machine Gun Battalion. In Arras, his unit was in the houses on one side of the street and the German soldiers were on the other side. 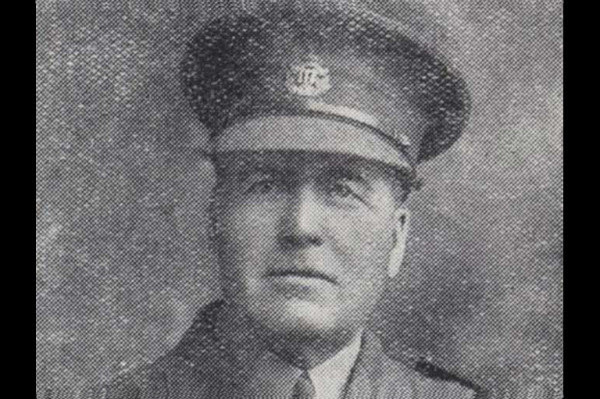 The injuries James Gibson suffered at Arras prevented him from carrying on his family’s farming tradition. 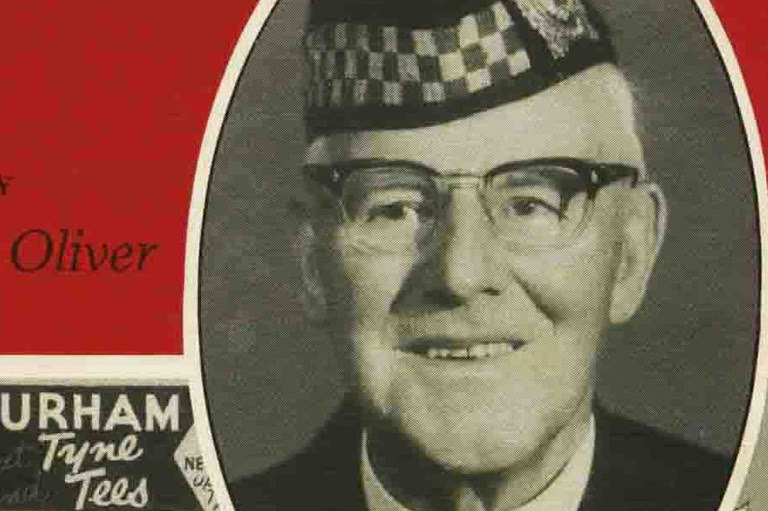 The German gunfire smashed three of his ribs and damaged his lungs. 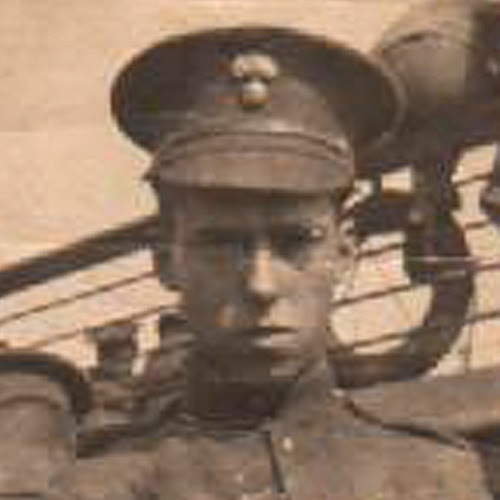 Joseph Kaeble was fatally wounded while defending a strong raid attempt. 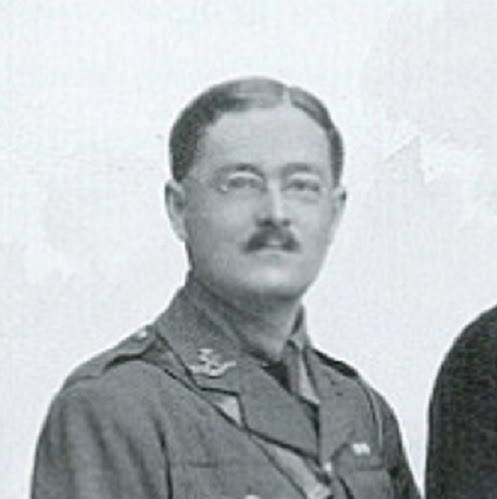 Laurence Edward Fry was killed on or around the fourth day of the Battle of Amiens. 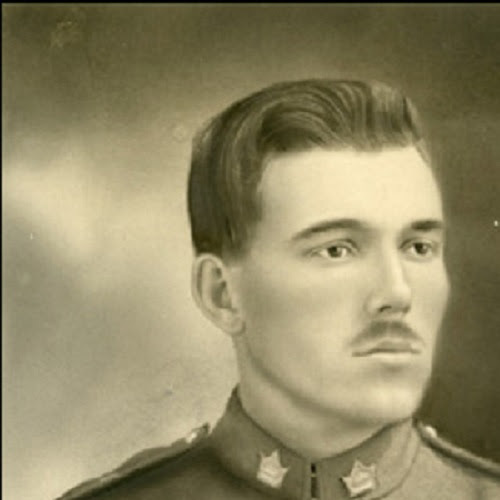 John MacDonald was killed in the Battle of Arras. 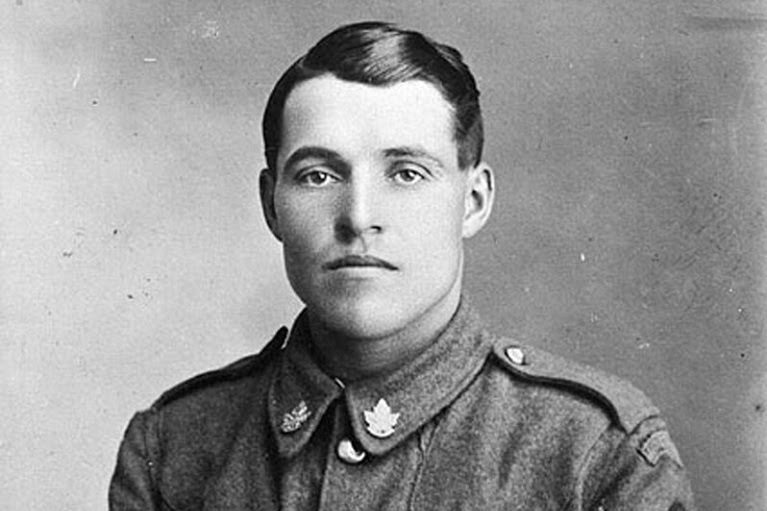 Edmund Earle Ingalls was killed in Arras, France. 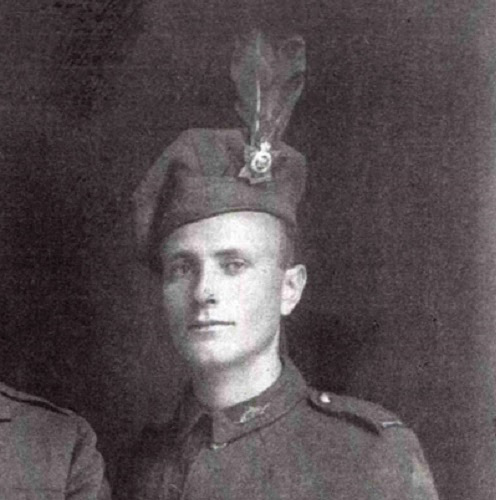 Roderick Ogle Bell-Irving was caught in a German counter-attack and was killed. 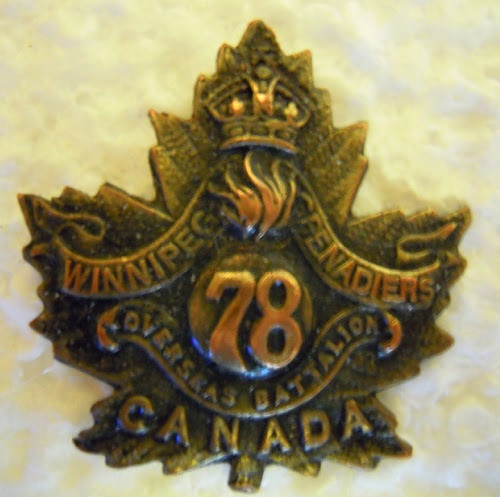 This entry was posted in Canada's History and tagged Canada's History on August 7, 2018 by Michael K. Barbour.